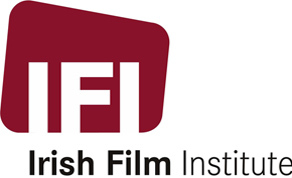 The Irish Film Institute has won a prize at the prestigious international Digital Preservation Coalition Awards, held in the Amsterdam Museum. The award, presented to Kasandra O'Connell and Kieran O'Leary of the IFI Irish Film Archive for its pioneering work on the IFI Loopline Project, was given in the Safeguarding the Digital Legacy category. The IFI was nominated alongside the White House Historical Association Digital Library, the UK Parliamentary Archives, and the West Sussex Records Office, Wiltshire & Swindon History Centre.